San San released their Create Your Own Eye shadow a couple of months back. I was given by HBC the opportunity to try out all 20 colors. When they mentioned CREATE YOUR OWN eye shadows to me, I immediately thought of empty palettes that can be personalized like that of Mac's. I was surprised that it was more of a single pan eye shadow. The eye shadows are classified into four groups: Earth Tones, Candy Pastels, Jewel Colours, and Smokey Hues. (I lost the pictures of eye shadows in groups.) There are only five matte shades in the entire collection. The rest have frosty and pearl finishes. I love the wide selection of colors, from wearable hues to playful shades. The eye shadows do not have consistent texture. Some have that hard texture. I need to scrape the eye shadow to pick up color from the product. 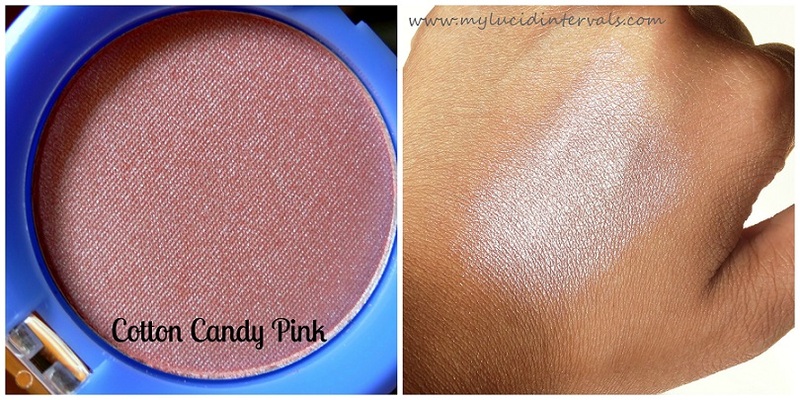 Most of the eye shadows have a soft and buttery texture that are really creamy. The matte ones have the best consistency. All the eye shadows have fairly good pigmentation. I was afraid that light shades like Green Mints, Cotton Candy Pink and Blueberry Pop would have that whitish cast but they showed a very nice hint of color. Some colors looked almost the same when swatched like Silver Ash, Vanilla Bean and White Frost. 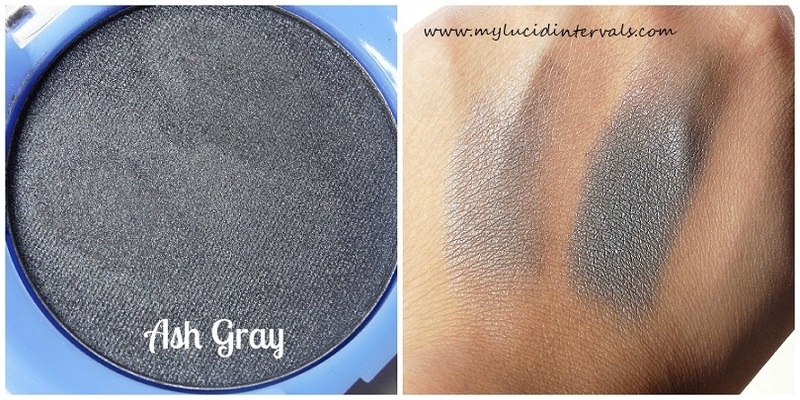 The matte ones are not too powdery and chalky compared to the other eye shadows. 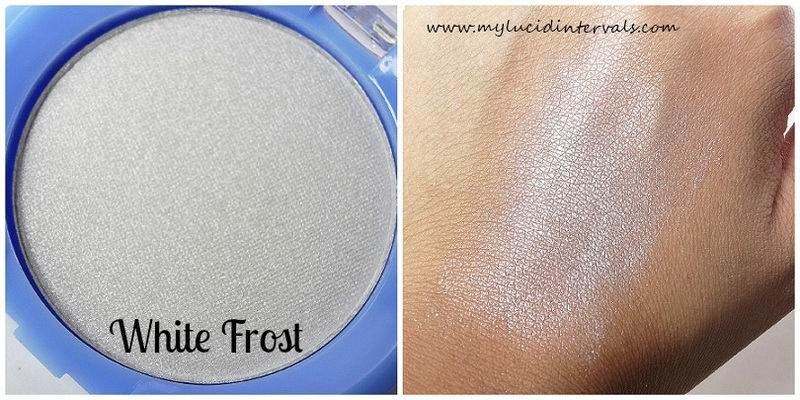 The pearly/frosty eye shadows adhere quick to the skin once applied. These eye shadows have major fall out issues. The eye shadows are quite huge and each pan contains a good amount of product. They are as big as the San San Concealer and way bigger than a ten peso coin. I am not a fan of the container which looks very flimsy. The eye shadows themselves are quite sturdy. They do not easily crack except for the Soft Sun Glow which I accidentally dropped. Each eye shadow only costs 50 pesos! 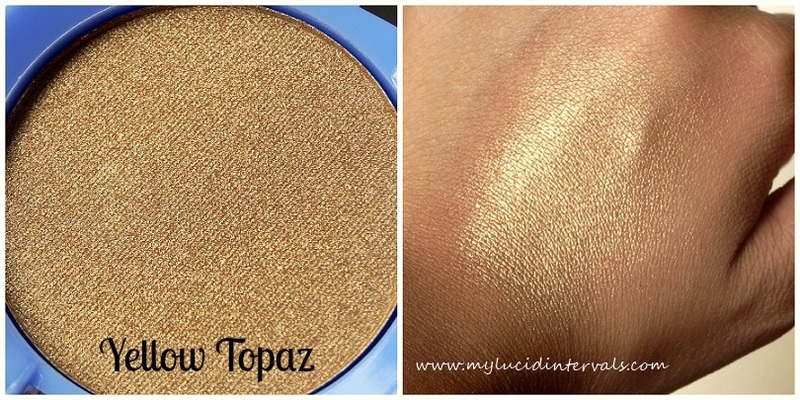 One of the most affordable single eye shadows in the local market. 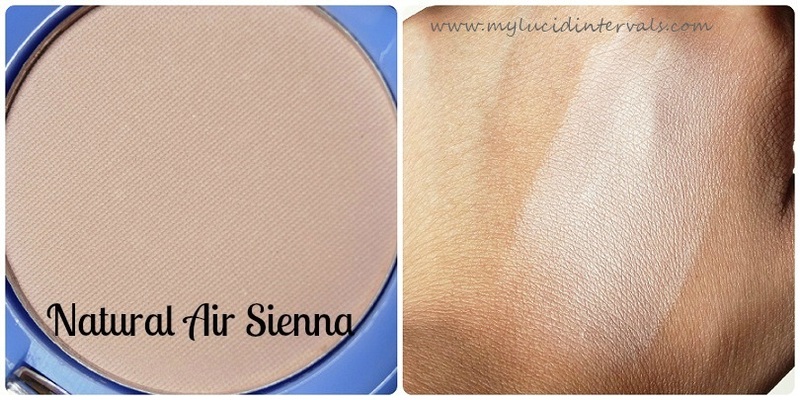 Natural Air Sienna is a soft faint peach shade. 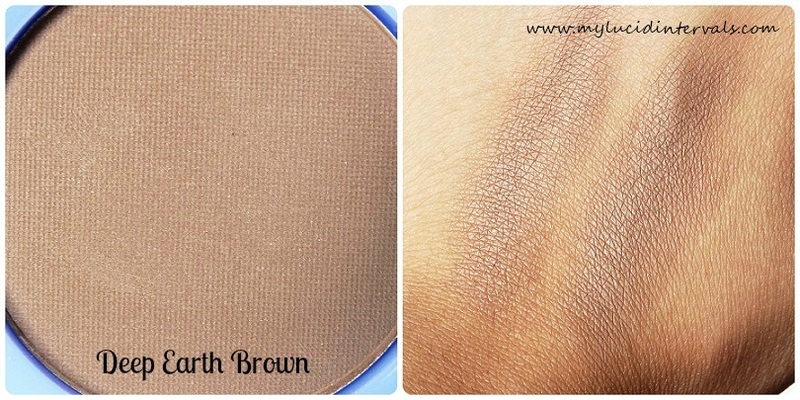 Great for highlighting the brow bone and evening out the lids for natural look. 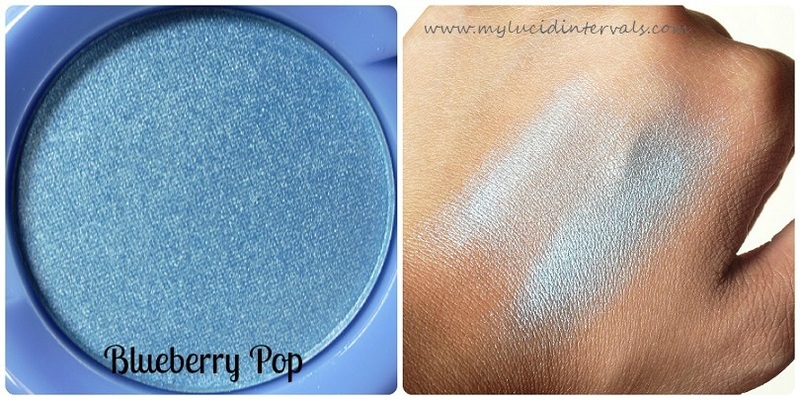 Blueberry pop is a frosted light Persian blue. Charcoal Brown is beautiful and exquisite shade. 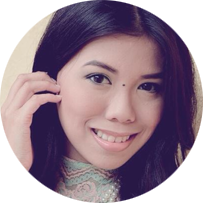 I cam use this on a day time basis and for a soft smokey look at night. This is one of the few colors in my stash that I can just use alone and do not bother much with blending and color combo because by itself, the color is such a beautiful stand alone shade. It reminds me of Pistol in the Naked 2 Palette but is more of a warm taupe brown. The hints of taupe is very overwhelming. I wore this one time and it looked taupe than brown on my lids. Deep Earth Brown is a matte deep brown color that is great for contouring the crease area, nose line and even the cheek bones. It does not have any hint of red undertones to it. Emerald green is brilliant lush of color that looks bluish green when applied. 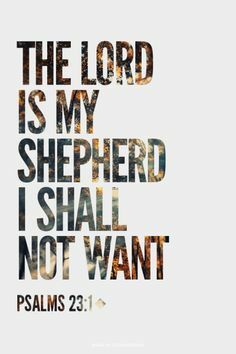 It goes on very rich when applied. Yellow Topaz is a muted gold. Looks like a dupe for Half Baked, don't you think? 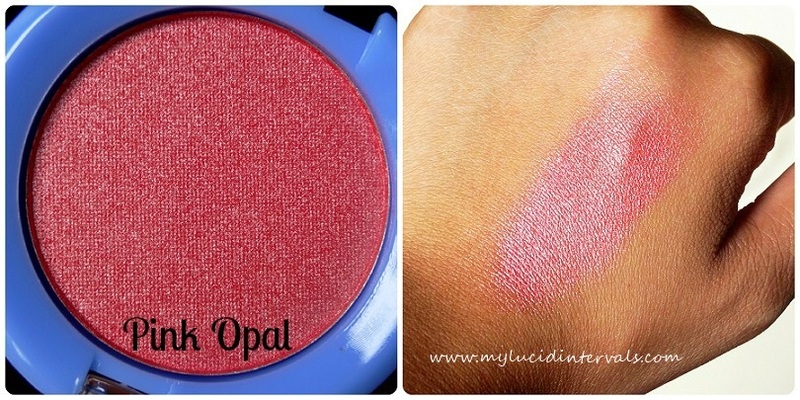 Pink Opal is frosted strawberry salmon pink. Soft Sun Glow can pass off as my skin tone. It works so well under and around my eyes that I use it primarily to highlight my brow bone, clean the edges of my eye shadow and to blend the hard edges of my eye shadow. 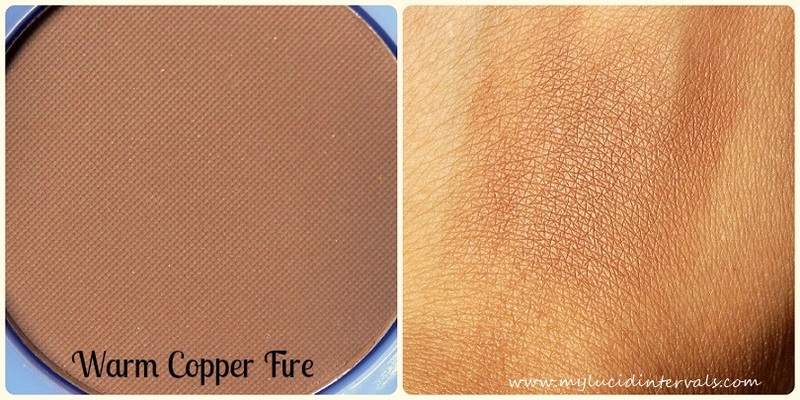 Warm Copper Fire is a warm brown that have hints of red undertones. 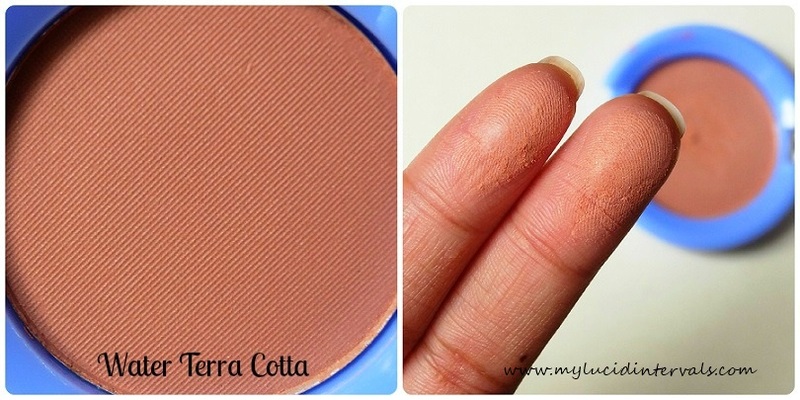 Water Terra Cotta is soft blush/peach shade that is perfect for the no makeup makeup look. 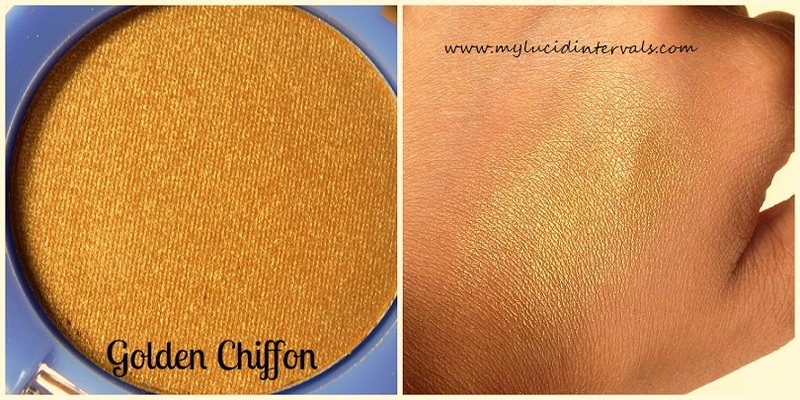 Golden Chiffon is bright yellow gold. White Frost is a silvery white shade with a pearl finish. Purple Amethyst is a purple shade with pink iridescence. 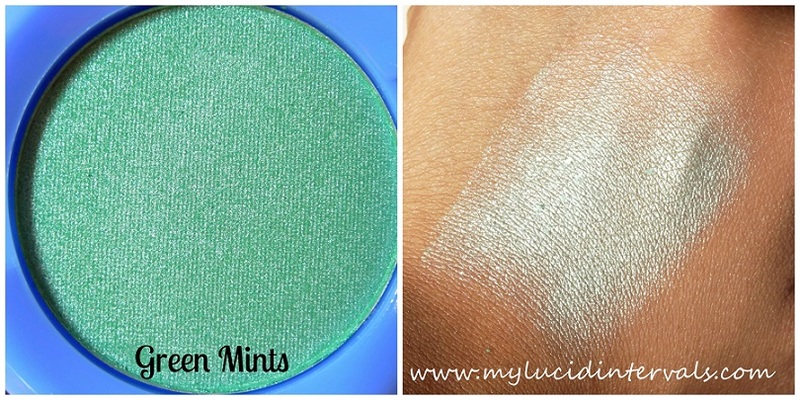 Green Mints is a light and frosty mint green shade. Cotton Candy Pink is a pearly baby pink shade. Blackground has micro silver shimmers on the pan. 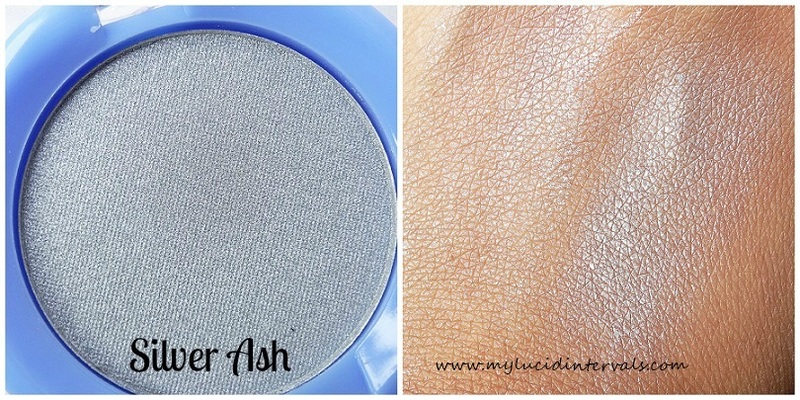 When swatched, the shimmers does not show up at all. It is a great matte black shade. Ash Gray is a shimmery dark grayish color. Vanilla is white pearly shade. 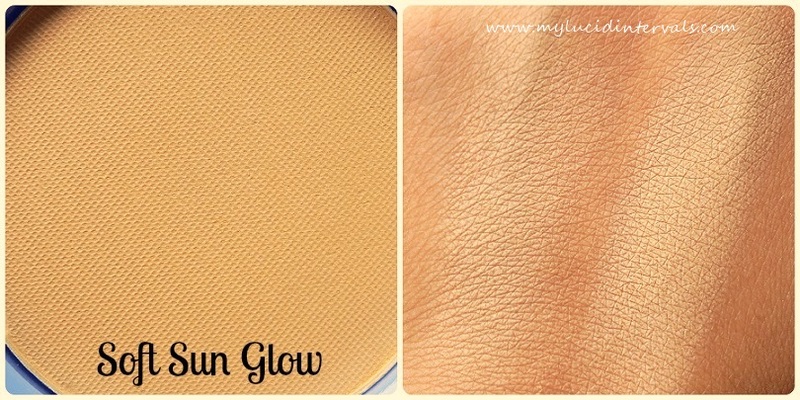 It is great highlighter for the inner corner of the eyes. Silver Ash is a true silver that does not emit that does not have a pearly white effect like that of White Frost. 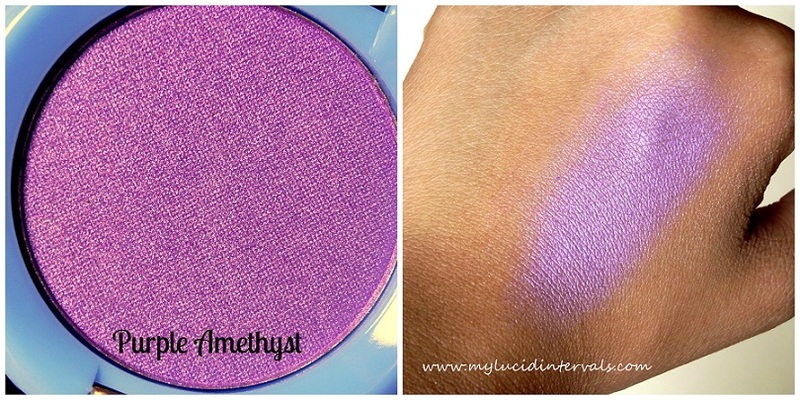 I really hope that HBC would create a palette where I could place depotted single eye shadows. Carrying two to three colors is not really practical since it takes up much space in my makeup kit. I highly recommend to collect all matte shades, and to get Charcoal Brown, Vanilla Bean, Emerald Green, Yellow Topaz and Purple Amethyst. 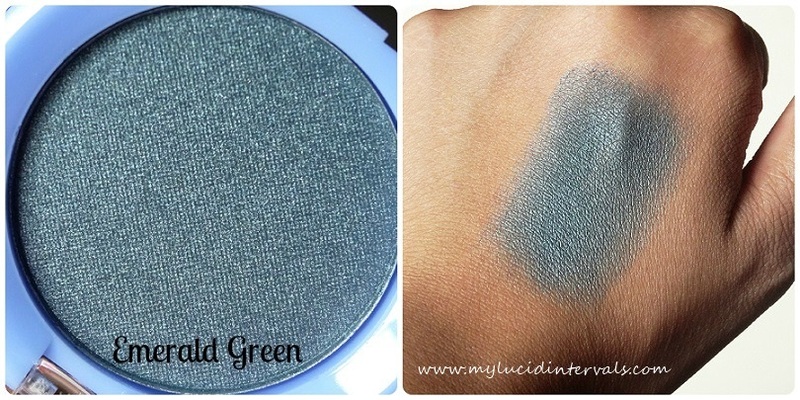 I also hope that HBC will release more matte shades like deep blue, maroon, moss green, and dark purple. 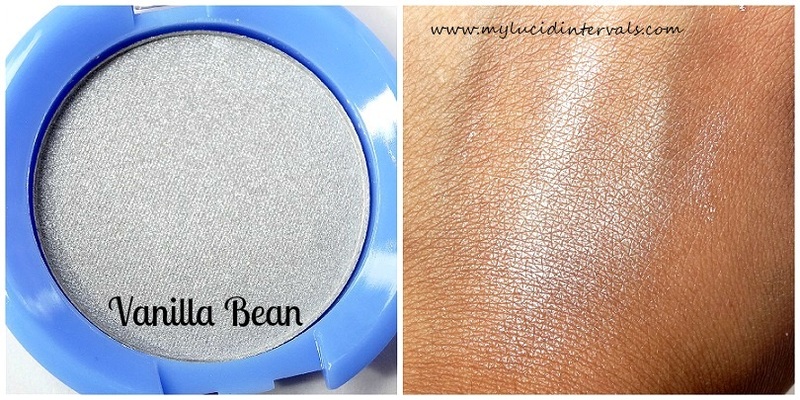 Have you tried these single eyeshadows? What are your thoughts and What is your favorite? 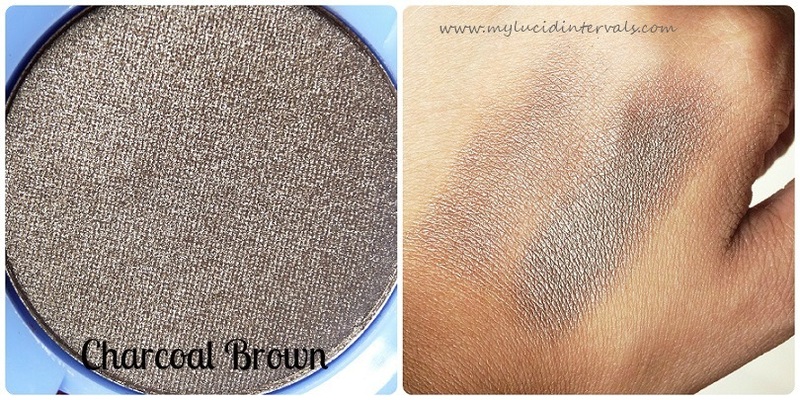 Charcoal brown looks sooo promising! Makapunta nga ng HBC pag wala ng flood. huhu. Haven't tried this yet. Grabe naamaze talaga ko sa pigmentation nito. Super affordable pa. I'll take note all the shades na walang shimmer at favorite mo! I haven't tried San-San but I've read a lot of good reviews about their products. 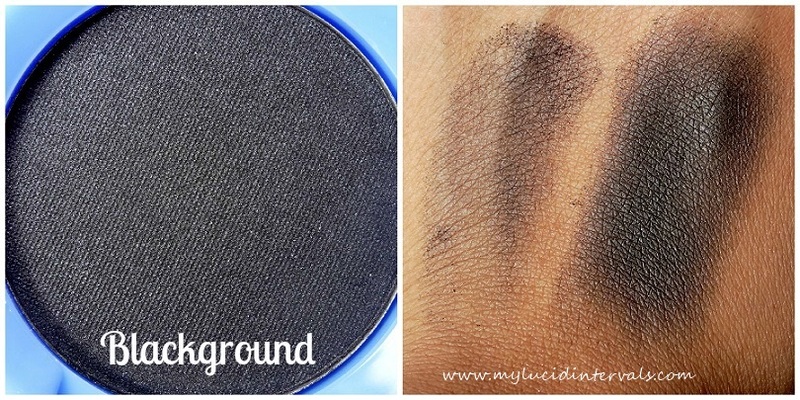 Not yet, gusto ko yung deep earth brown at ash gray, kaso ako ung tao na di masyado mahilig sa eye shadow, Tama dapat hindi ganito ung packaging nya , masyadong ma space sa bag to.